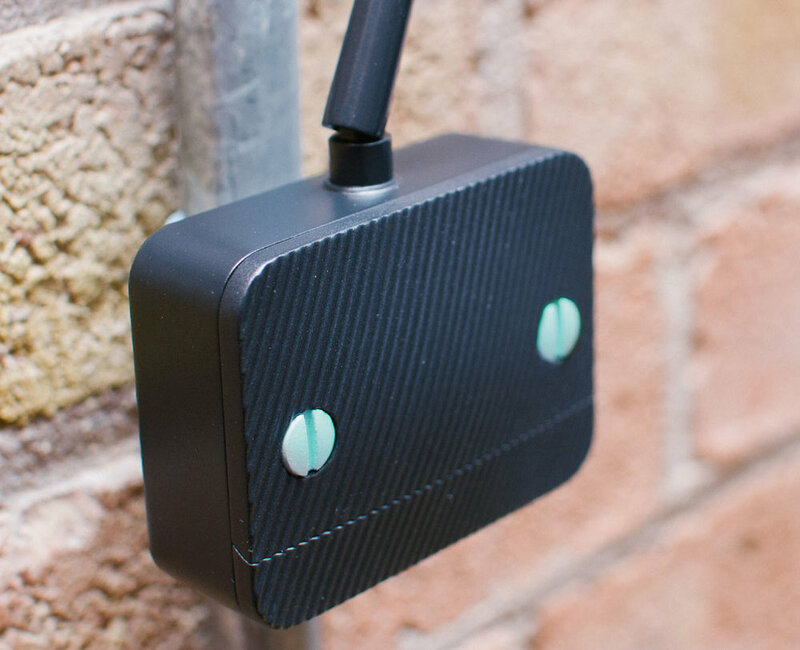 Leakbot is an award winning super smart water leak detector with a friendly personality. Designed for home insurance giants Homeserve, we lead the early stage product, brand, app and packaging design. The focus was on making a potentially unexciting (albeit useful) product both desirable and easy to use. An impish robot character, bright colour palette and clean branding were all designed to encourage the users engagement with the device.